As experienced by many who have eagerly awaited the internet on-sale dates for concerts and sporting events, there’s often an update to each ticket seller’s content management and ticketing systems that can go live for a short period of time as the company readies itself to actually sell tickets. While nothing has been made official, it does appear that what had originally been reported by Kevin Kurz in June will come to fruition, as hinted by the screen grab below. 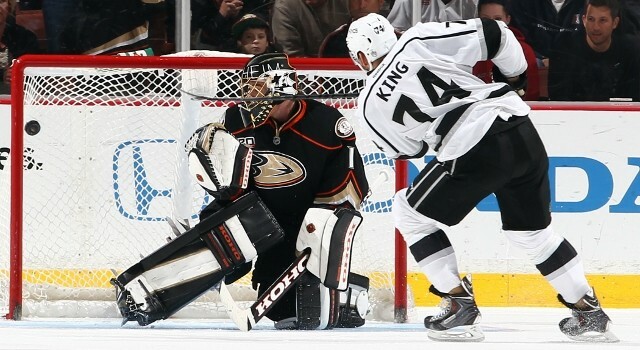 No “roof” or “walls” can contain the energy of this Kings-Sharks rivalry. 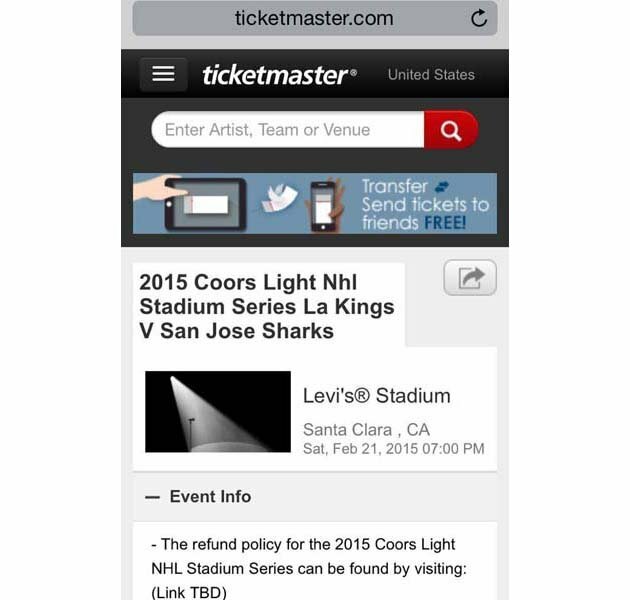 Via Puck Daddy: Did Ticketmaster spoil details for Sharks, Kings NHL Stadium Series game? The page / screen grab is no longer up on Ticketmaster. While nothing is official, I’ve been hearing the type of scuttlebutt that would be backed up by this morning’s developments. 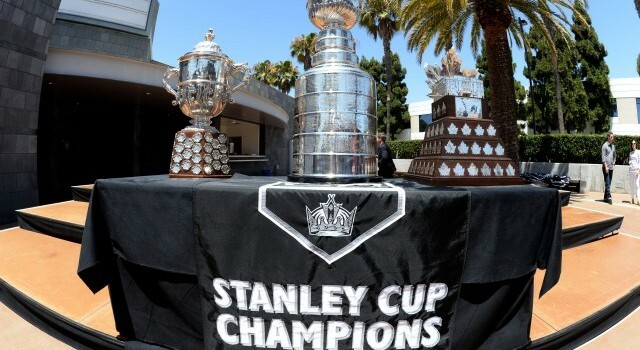 Don’t be surprised if the NHL announces that the Saturday, February 21 game between San Jose and Los Angeles to take place at Levi’s Stadium in Santa Clara. The nearly 69,000-seat stadium officially opened with a Major League Soccer game between San Jose and Seattle last night and will host its first football event when the Denver Broncos visit the 49ers for a preseason game on Sunday, August 17. For those who believed that AT&T Park in San Francisco would have served as a natural and picturesque tie-in between the rival baseball markets and Californian metropolitan areas and a way to catalyze the Sharks’ marketing up the peninsula (a venture supported by LAKI), Levi’s Stadium – only 15 minutes from downtown San Jose – will apparently keep this endeavor in the South Bay while maintaining the ceiling of the number of potential tickets sold. Again, nothing has been confirmed at this point. 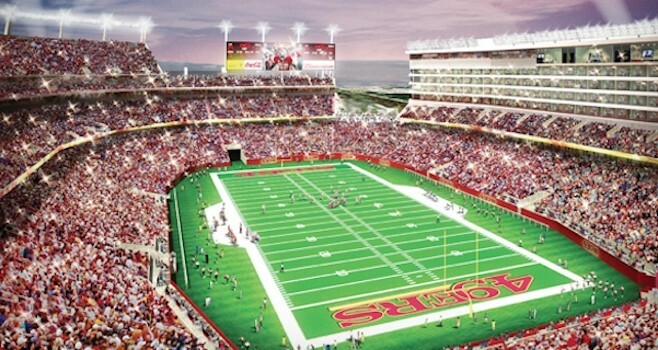 But the reason the league looks like it’s going with Levi’s Stadium, which held its first-ever event just Saturday night (a Major League Soccer game between the San Jose Earthquakes and the Seattle Sounders), is right there in the final line: 26,997 more seats. Multiply that by whatever they’re charging for admission, and you have a whole lot of sweet, sweet coin. And we know that’s what these games are about. They’re a big draw. Los Angeles has a road game in Colorado on Wednesday, February 18, and a home game against Detroit on Tuesday, February 24.